Editorials. 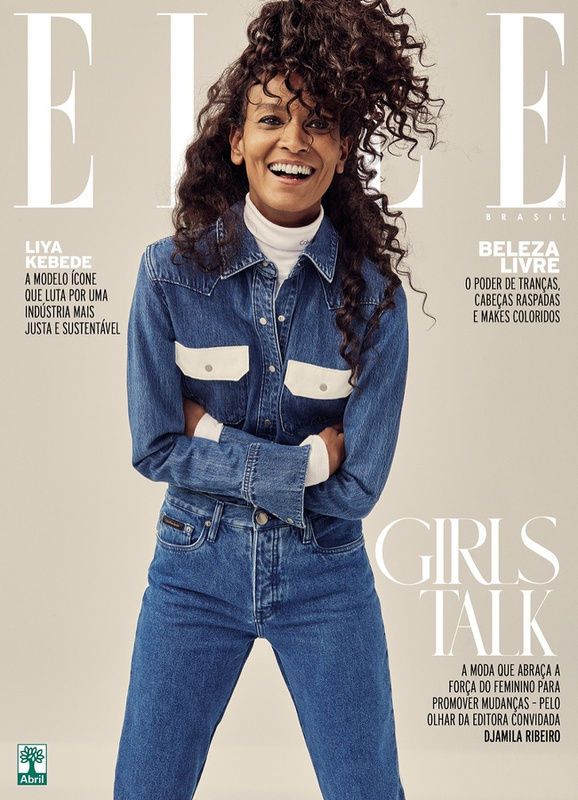 Liya Kebede Elle Brazil March 2018. Images by Pamela Hanson. Editorials. Liya Kebede. Self Service Fall 2016. Images by Vicky Sing. Editorials. Liya Kebede. Vogue Brasil October 2016. Images by Patrick Demarchelier. Editorials. Liya Kebede. Madame Figaro. Images by Marcin Tyszka. Editorials. Liya Kebede. Vogue September 2015. Images by David Sims. Ads. 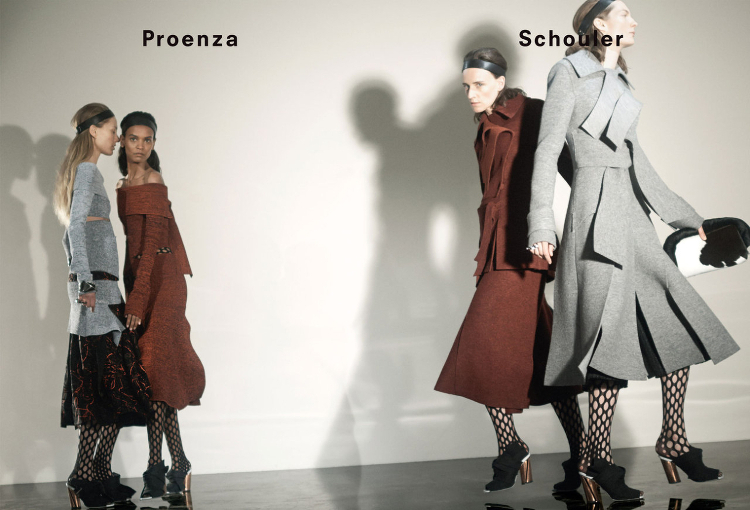 Liya Kebede for Proenza Schouler Fall/Winter 2015-2016. 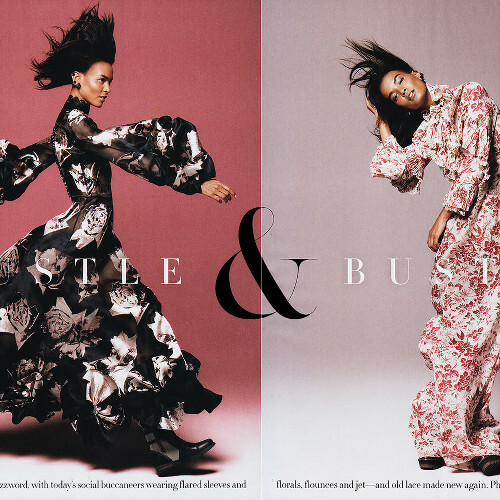 Images by David Sims. 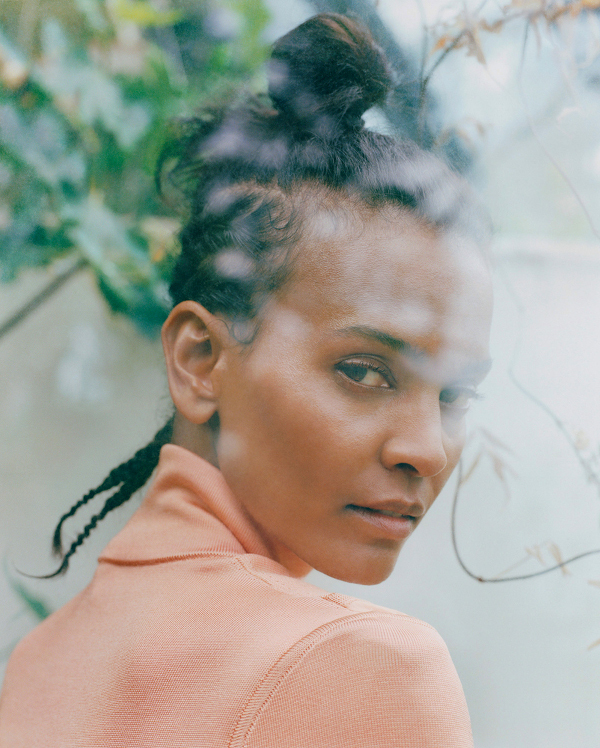 Liya Kebede Sports The Perfect Summer Wardrobe and Talks About Supporting African Designers For THE OUTNET.COM. Editorials. Liya Kebede and Michael B. Jordan. Vogue August 2015. Images by Patrick Demarchelier. Ads. Beauty. 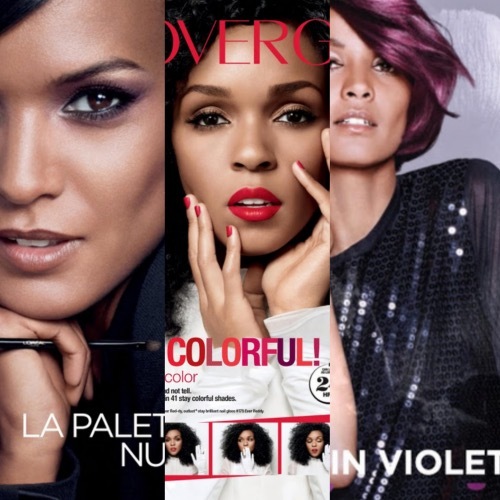 Janelle Monáe for COVERGIRL and Liya Kebede for L’Oréal. 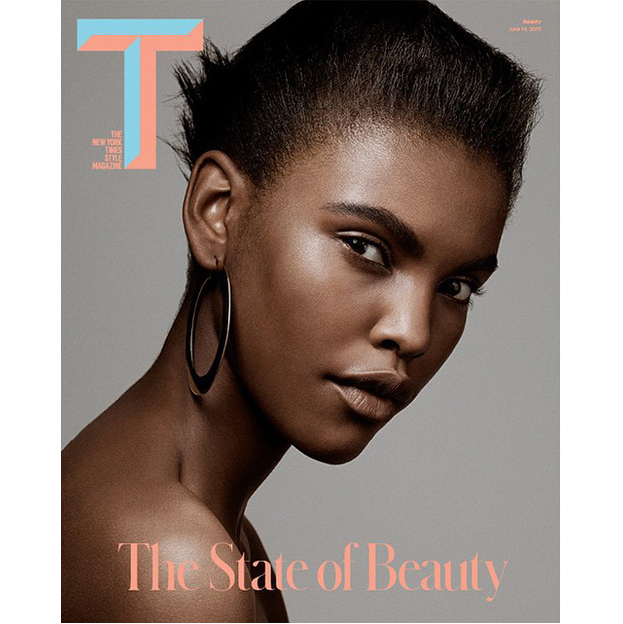 Black Models in Major Ad Campaigns For the Fall/Winter 2015-2016 Season.